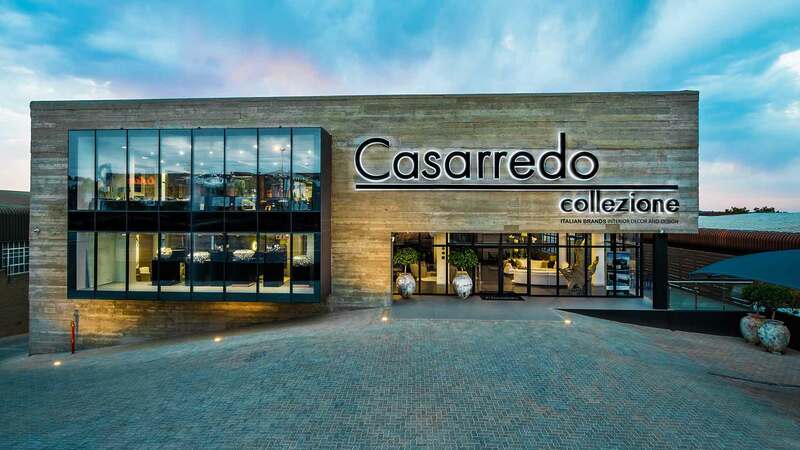 After spending nearly two decades in the furniture industry, Casarredo owners, Darren and Lance Postan, identified a gap in the market whereby consumers were seeking more exclusive, designer furniture and objects not readily available in South Africa. And so Casarredo was born. Today, the family-run business is a specialist importer and distributor of premium quality luxury furniture, innovative kitchens and state of the art wardrobes straight from Italy. The 3 000m² showroom in Kramerville stocks Italian brands that are renowned for their design and artisanship. The business has also grown to include a team of qualified interior designers to provide a very unique and personal service to each client, based on their briefs and particular needs. It was a perfect partnership when leading Italian kitchen brand, Valcucine, were looking to make a mark on the African metropolis of Johannesburg. Valcucine’s philosophy interprets three values that are skilfully interconnected in each of their creations: wellbeing, innovation and timeless durability. A maxim synonymous with the values of Casarredo. The Valcucine showroom is a welcome addition within the Casarredo headquarters that celebrates Italian kitchen designs that are timeless and impervious to trends, and which transform cooking into an extraordinary experience. With Valcucine as a partner, Casarredo now offers clients, designers and architects the full turnkey interior design solution of which kitchen design has become a focal point.